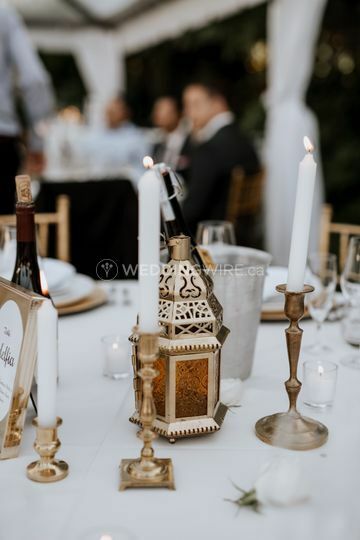 Elle & Esse Decor ARE YOU A VENDOR? 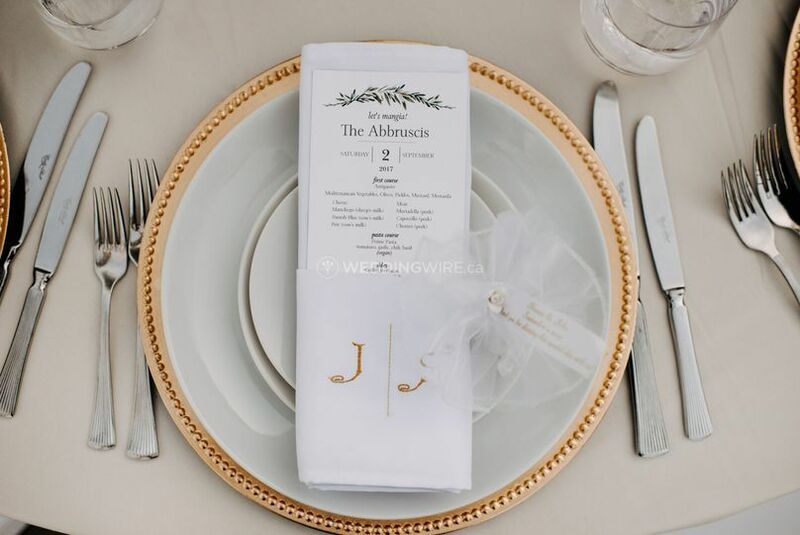 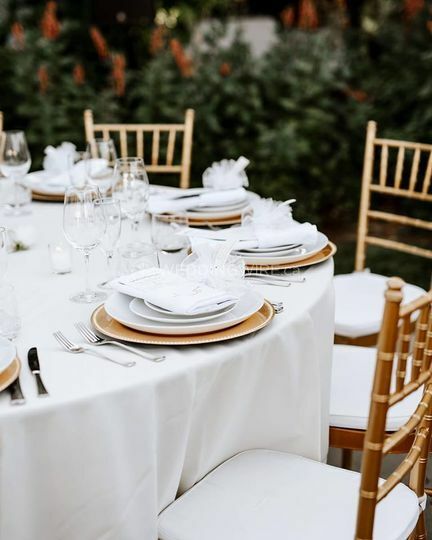 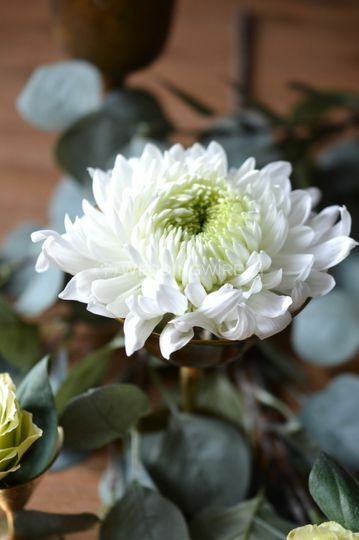 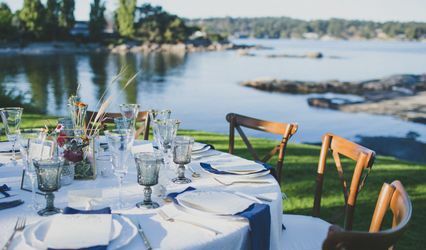 Located in Vancouver, British Columbia, Elle & Esse Decor is a company that specializes in providing weddings and other special events with the finest vintage inspired decor which will create beautiful set ups. 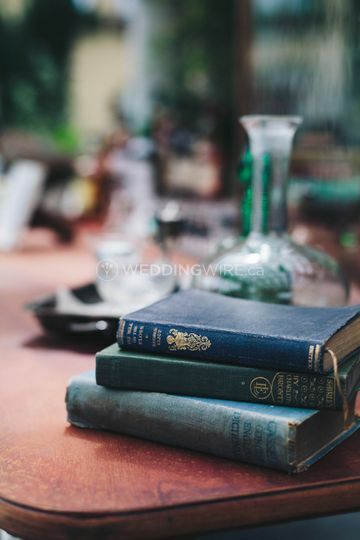 Serving the entire Metro Vancouver area, this business offers one-of-a-kind pieces and products that will easily create a chic, vintage or boho-inspired wedding celebration that will reflect your excellent taste. 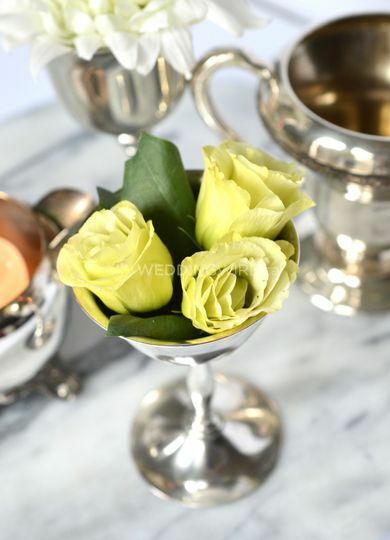 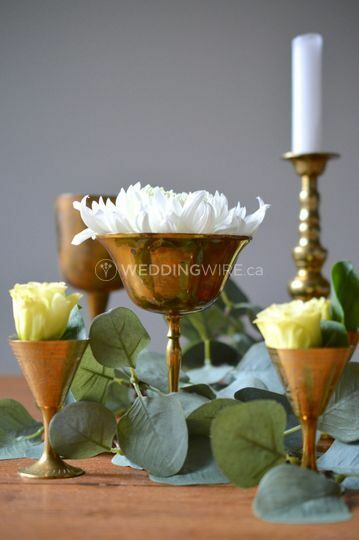 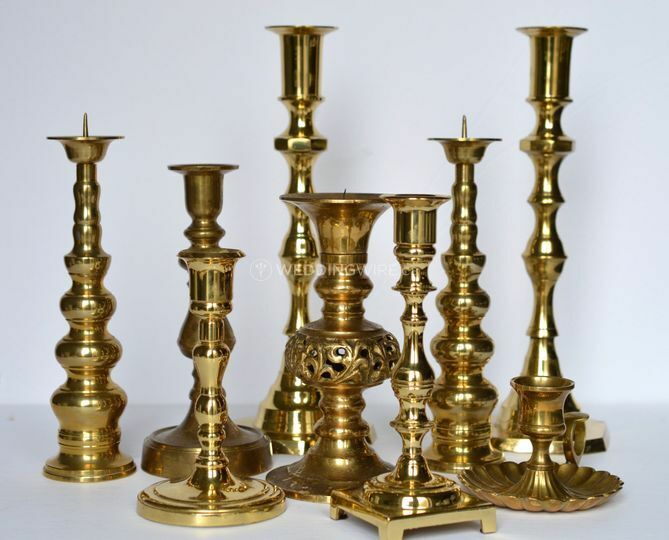 Imagine repurposing old vintage goblets and vessels into unique flower vases or maybe you a little vintage silver and gold pieces which really go a long way. 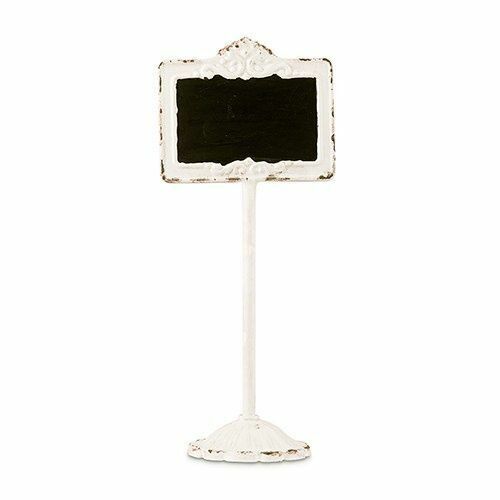 Their products include everything from candles/holders, chalkboards, signage, trinkets and vases. 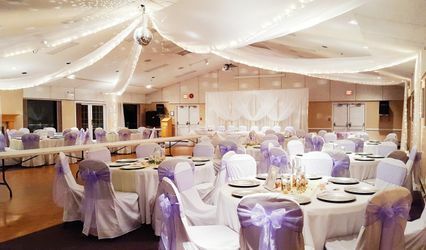 Elle & Esse Decor offers affordable decoreations and provide rates depending on where your event will be held. 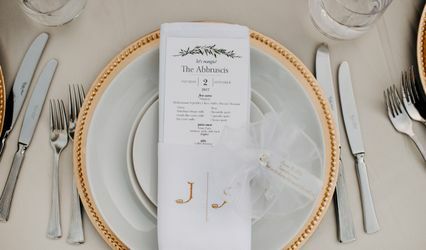 If you are in the downtown area, pick up is free! 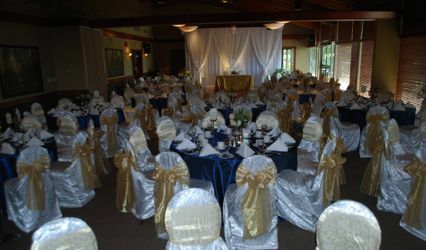 Some of their other services include bridal showers, baby showers, annniversaries, birthdays and special events.